Please contact us to learn more about this exceptional offer. This vehicle is eligible for all manufacturer rebates and incentives which are included in the advertised price. 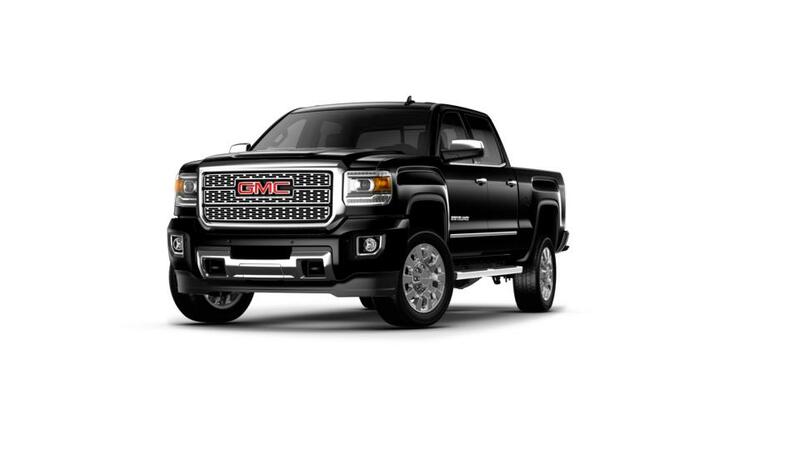 Special pricing includes $327 GMC rebate, $4,696 Supplier Pricing for Everyone discount, $1,435 GMC down payment assistance cash, $1,435 GMC Conquest Bonus Cash for current owners or lessees of a 2005 or newer non-GM passenger vehicle and $200 Sewell discount. Must finance through GM Financial. Not compatible with special finance, lease and some other offers. This offer is valid through 4/30/2019. Applies to stock number 5042547. Please contact us to learn more about this exceptional offer. This vehicle is eligible for all manufacturer rebates and incentives which are included in the advertised price. Special pricing includes $325 GMC rebate, $4,703 Supplier Pricing for Everyone discount, $1,437 GMC down payment assistance cash, $1,437 GMC Conquest Bonus Cash for current owners or lessees of a 2005 or newer non-GM passenger vehicle and $200 Sewell discount. Must finance through GM Financial. Not compatible with special finance, lease and some other offers. This offer is valid through 4/30/2019. Applies to stock number WNPFXC. Please contact us to learn more about this exceptional offer. This vehicle is eligible for all manufacturer rebates and incentives which are included in the advertised price. 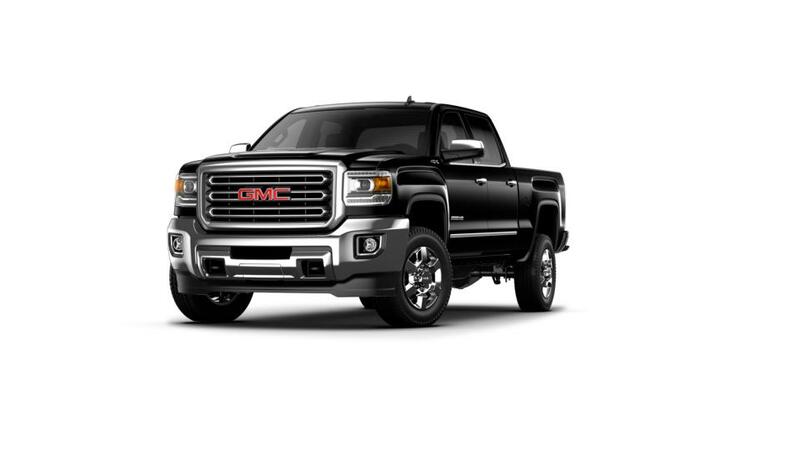 Special pricing includes $326 GMC rebate, $4,717 Supplier Pricing for Everyone discount, $1,441 GMC down payment assistance cash, $1,441 GMC Conquest Bonus Cash for current owners or lessees of a 2005 or newer non-GM passenger vehicle and $217 Sewell discount. Must finance through GM Financial. Not compatible with special finance, lease and some other offers. This offer is valid through 4/30/2019. Applies to stock number WSCWPH. Please contact us to learn more about this exceptional offer. This vehicle is eligible for all manufacturer rebates and incentives which are included in the advertised price. Special pricing includes $325 GMC rebate, $4,722 Supplier Pricing for Everyone discount, $1,442 GMC down payment assistance cash, $1,442 GMC Conquest Bonus Cash for current owners or lessees of a 2005 or newer non-GM passenger vehicle and $167 Sewell discount. Must finance through GM Financial. Not compatible with special finance, lease and some other offers. This offer is valid through 4/30/2019. Please contact us to learn more about this exceptional offer. This vehicle is eligible for all manufacturer rebates and incentives which are included in the advertised price. 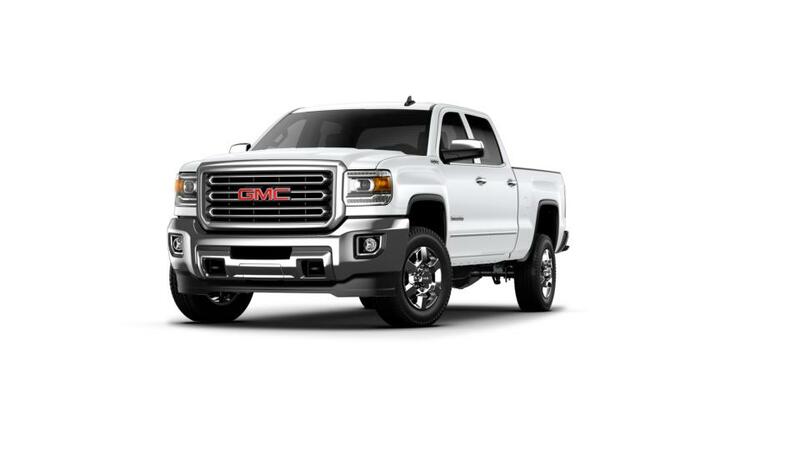 Special pricing includes $316 GMC rebate, $4,762 Supplier Pricing for Everyone discount, $1,451 GMC down payment assistance cash and $1,451 GMC Conquest Bonus Cash for current owners or lessees of a 2005 or newer non-GM passenger vehicle. Must finance through GM Financial. Not compatible with special finance, lease and some other offers. This offer is valid through 4/30/2019. Please contact us to learn more about this exceptional offer. This vehicle is eligible for all manufacturer rebates and incentives which are included in the advertised price. Special pricing includes $305 GMC rebate, $4,797 Supplier Pricing for Everyone discount, $1,458 GMC down payment assistance cash and $1,458 GMC Conquest Bonus Cash for current owners or lessees of a 2005 or newer non-GM passenger vehicle. Must finance through GM Financial. Not compatible with special finance, lease and some other offers. This offer is valid through 4/30/2019. Applies to stock number 5038323. Please contact us to learn more about this exceptional offer. This vehicle is eligible for all manufacturer rebates and incentives which are included in the advertised price. Special pricing includes $304 GMC rebate, $4,816 Supplier Pricing for Everyone discount, $1,463 GMC down payment assistance cash, $1,463 GMC Conquest Bonus Cash for current owners or lessees of a 2005 or newer non-GM passenger vehicle and $94 Sewell discount. Must finance through GM Financial. Not compatible with special finance, lease and some other offers. This offer is valid through 4/30/2019. Please contact us to learn more about this exceptional offer. This vehicle is eligible for all manufacturer rebates and incentives which are included in the advertised price. Special pricing includes $303 GMC rebate, $4,820 Supplier Pricing for Everyone discount, $1,464 GMC down payment assistance cash, $1,464 GMC Conquest Bonus Cash for current owners or lessees of a 2005 or newer non-GM passenger vehicle and $142 Sewell discount. Must finance through GM Financial. Not compatible with special finance, lease and some other offers. This offer is valid through 4/30/2019. Applies to stock number WSCWNZ.